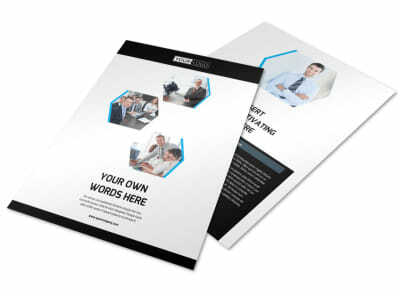 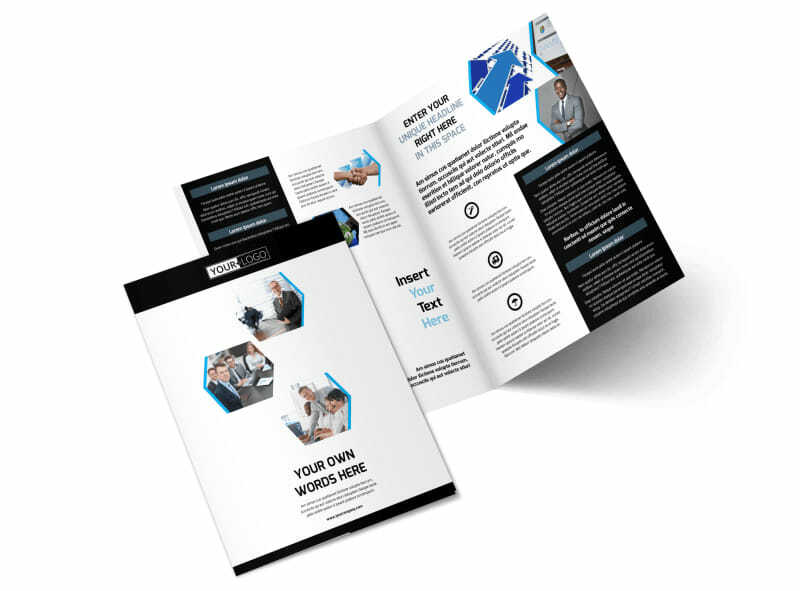 Customize our Elite Business Consulting Brochure Template and more! 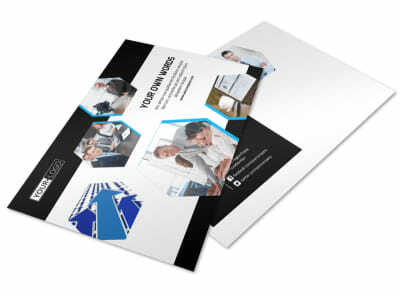 Impress clients new and existing with elite business consulting brochures detailing your expertise. 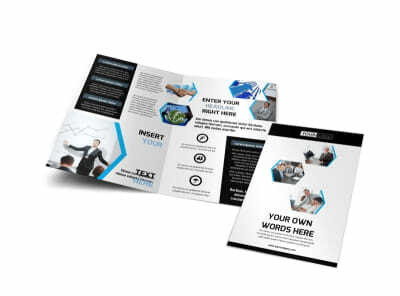 Browse our template inventory, make your selection, and then add custom details like photos and text to bring the design to life. 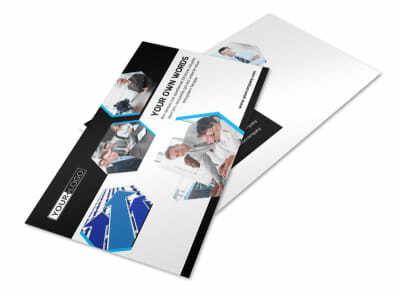 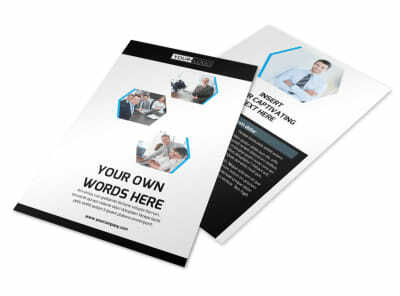 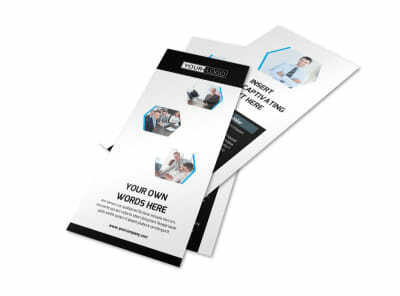 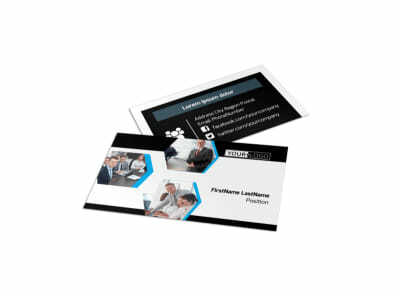 Use your brochures to provide details on your background and training or to show off your success on previous projects. 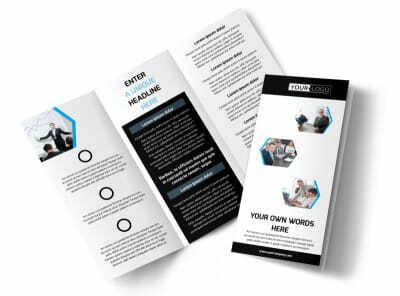 Fine tune your design with a few mouse clicks now!